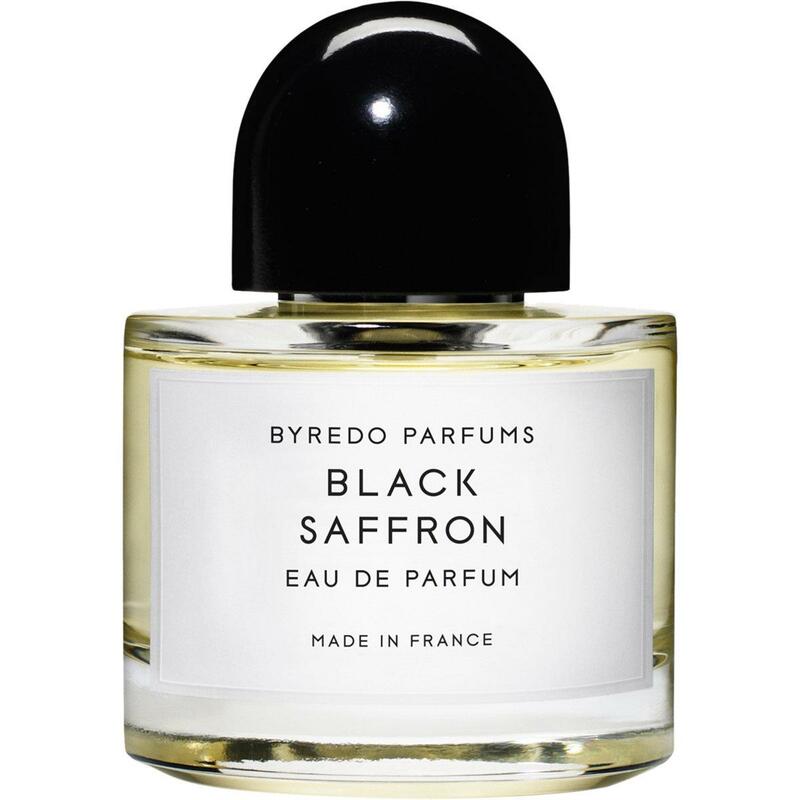 Notes of elemi, incense, mandarin orange, neroli, myrtle, artemesia, caoutchouc, cinnamon, rose, plum, wallflower, Atlas cedar, vanilla, amber, musk, myrrh and leather. Launched in 2016. 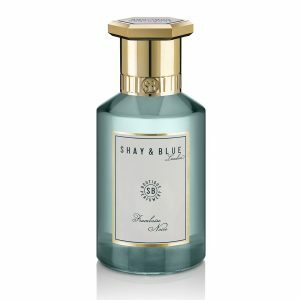 It’s been a really busy summer for me so I haven’t been posting that many perfume reviews here on the blog. I recently had an oral surgery that forced me to slow down. I thought this would be a good time to catch up on some perfume samples I have that I have yet to sniff. Well, I haven’t. Deep into my malaise, I’ve only been craving a few fragrances. And oddly enough one of those is Byredo Black Saffron. 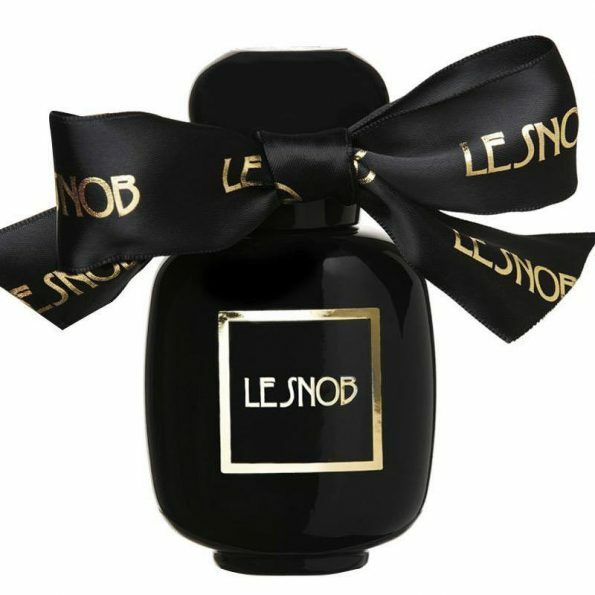 It seemed like for a few years in niche perfume, there really was an “oud du jour”. 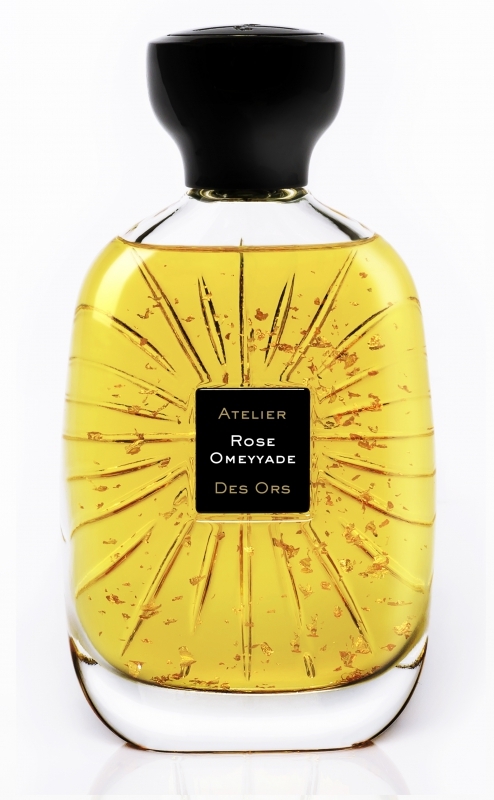 Everyone was launching an oud perfume, or at least a perfume with the word “oud” in its title. 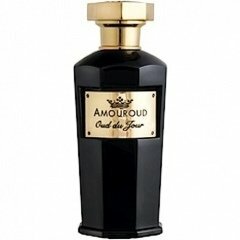 I don’t know if Amouroud is joking about this or if “Oud du Jour” is a fun thing to say (because it is). The notes of Shay & Blue Framboise Noire sounded so good that I ended up buying a sample. I had no idea what to expect with this. RETRACTION – I actually thought it would be terrible and sometimes it’s just as fun to talk about something awful as something great, right? I figured, “what the heck” and added a sample to my cart. Who says I don’t live a fun and exciting life?